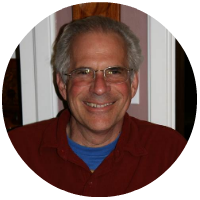 Ira, a native of Brooklyn, New York, moved to San Mateo after living in Southern California for some time, to raise his three daughters. After seeing some of the inequality and injustices within his own community he was inspired to start the San Mateo Youth Foundation. Ira is proud that the SMYF has “leveled the playing field” and helped dozens of students each year achieve higher education. As a recent UC Berkeley graduate with a Bachelor’s degree in Sociology, Esmeralda is proud to say that she was a beneficiary of the San Mateo Youth Foundation (SMYF) upon graduating from high school. Esmeralda’s continued involvement has exposed her to future interests and career opportunities in higher education. Not only was SMYF her guide in navigating the university system, but it also gave her first-hand experience working with youth. She is currently working for the Early Academic Outreach Program (EAOP) at UC Berkeley as a College Advisor for low-income, first-generation college students with similar backgrounds as her own. 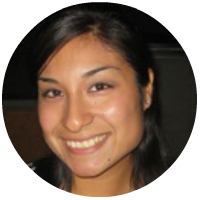 Esmeralda plans to attend graduate school after acquiring more work experience and defining her future career goals. Esmeralda truly believes education is the most effective means of defense against the daily injustices faced in society; access to higher education is a form of empowerment itself. Holding a Bachelor’s degree in Political Science from UC Berkeley, Jose is the first member of his family to attend higher education. Jose was born in El Salvador, and raised in San Mateo. Not only has the San Mateo Youth Foundation (SMYF) help Jose enter college, but the foundation has also inspired him to pursue a career in the education field. 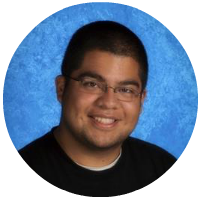 Jose hopes to attend graduate school to pursue a Master’s degree in Education Administration and a teaching credential to teach high school English or History. One day, Jose hopes to become a high school principal to spread the inspiration and hope instilled upon him through his peers and mentors of SMYF. The same hope and inspiration that has allowed him to attend and graduate from college, which is the primary reason why Jose chose to remain active with the foundation. Currently, Jose works as Unit Director for Center for a New Generation (CNG)–an elementary after-school program in Redwood City in partnership with the Boys and Girls Club of the Peninsula. Jennifer received her Bachelor’s degree in Sociology from UC Berkeley. Without the support and guidance of the SMYF she would have had much more difficulty attempting to navigate the college application and financial aid processes. Jennifer was inspired by the ambition and sense of community she experienced while being a member of the SMYF. 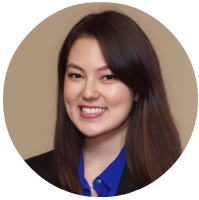 She enjoys working directly as a mentor for students in San Mateo County, as well as helping to manage to fiscal and administrative areas of the SMYF, including the website.